With negative stereotypes and a persisting lack of access to resources, budding Indigenous entrepreneurs remain at an unfair disadvantage. 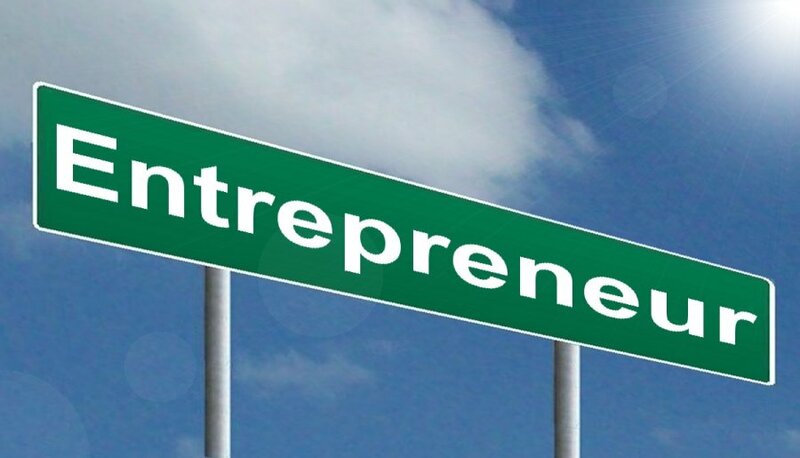 Research has indicated that Indigenous people are a high risk to investors, particularly those from a remote background and with limited access to tools and services available in urban settings, according to entrepreneur and social change ambassador Rebecca Blurton. From this minority group emerges a second, equally pressing matter surrounding Indigenous women. “Indigenous women are one of the most marginalized groups in the world with limited access to services and support…Yet it is common that Indigenous women have strong and important leadership roles in Indigenous communities and community organisations,” she said. 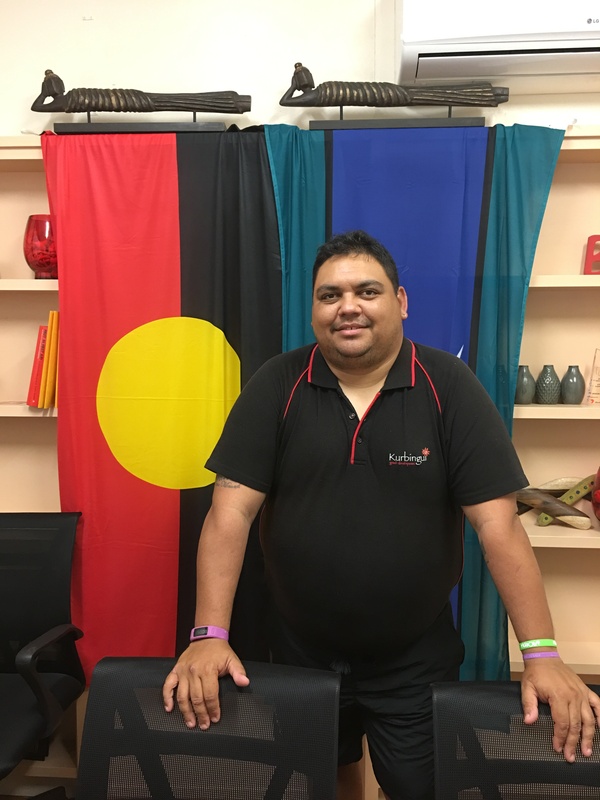 Starting a business is difficult for anyone, however the lack of proper knowledge of the processes involved is a major disadvantage towards Indigenous people, according to Kurbingui’s program manager Kevin Maund. “A lot of kids come up to me and say, ‘Kev I want to do what you do’, where I run this great program and have a great pay, but most of them don’t realise the struggle I had to go through to get here,” Mr Maud said. An issue that also needs to be addressed is the fact Indigenous Australians from a low socio-economic background are often not aware of the value of money, saving and investment, making it hard to accumulate money for a business to begin with. Encouraging Indigenous Australians to enter the business world will not only be good for the community, but for the whole economy in general, with more Indigenous people in employment, making their own unique impact on the country. Numerous efforts have been made to encourage, support, and inspire Indigenous people, especially in higher levels of disadvantage to pursue entrepreneurship. “A combination of events such as Indigenous Start Up weekend, courses such as MURRA Indigenous Business Master Class, organisations that provide mentoring and networking like Indigenous Women in Business and Moorditj who facilitate Innovation and Tech learning opportunities will inspire and motivate young Indigenous people into entrepreneurship,” Ms Blurton said. “I think that it is very important to encourage Aboriginal and Torres Strait Islander business and entrepreneurship, but again how can we encourage it following the traditional values and wanting to share culture, when it is not welcomed by the mainstream system and society in which we live and try to set these businesses up in?” Mr Maund added. “Often we don’t accept what we don’t understand…I think Australia would be a better place if we took the time to understand each other more rather than be so dismissive….there are great strengths in both cultures…there’s so much we could learn from each other if we saw each other as equals,” Ms Blurton said.